Rumor – Christmas Camos Coming to Call of Duty: Ghosts? 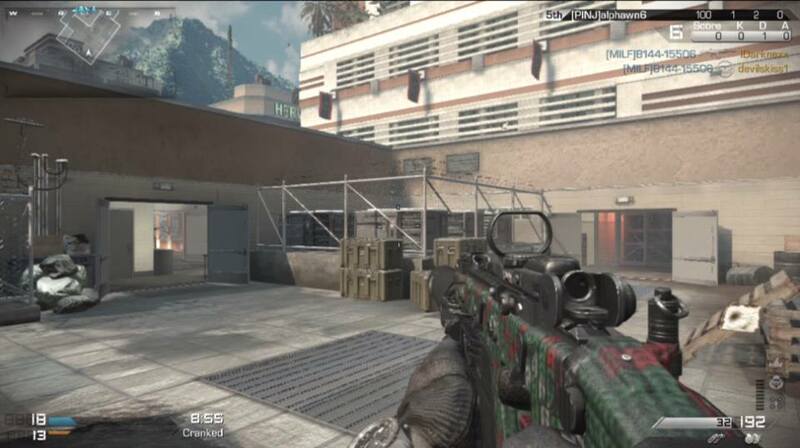 Christmas is coming to Call of Duty, if recently surfaced images of a holiday-themed Call of Duty: Ghosts weapon camo is to be believed. 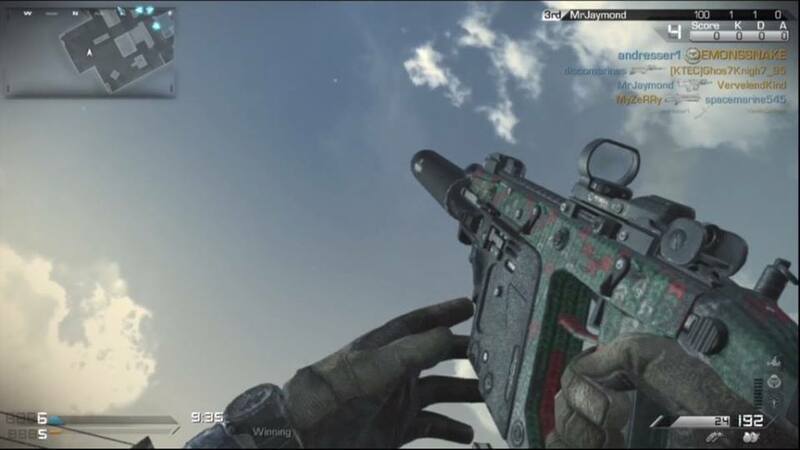 Allegedly leaked images sent to YouTube personality Ali-A, presumably discovered by tweaking a few of Call of Duty: Ghosts’ game files, show off the Vector CRB sub-machine gun coated in a sort of ‘holiday sweater’ camoflauge pattern – reindeer, snowflakes and all. There’s no telling if we might see some sort of holiday personalization pack, à la Call of Duty: Black Ops 2 with its numerous mini-DLCs, but it certainly wouldn’t be surprising if that was the case. If so, we’ll most likely hear something from developers Infinity Ward in the coming weeks. 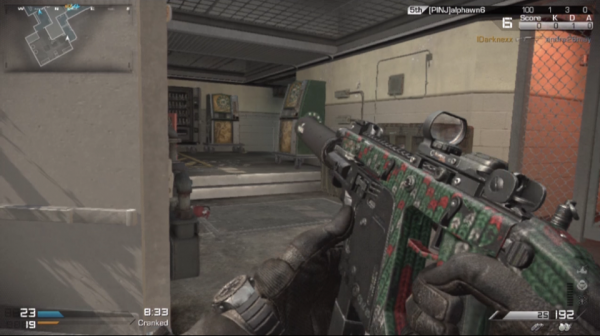 Would you rock out a holiday-themed weapon camo in Call of Duty: Ghosts?